Moisturize your skin with this deluxe body lotion. This lightweight formula, enriched with fruit and legume extracts, provides long-lasting hydration and rejuvenation. 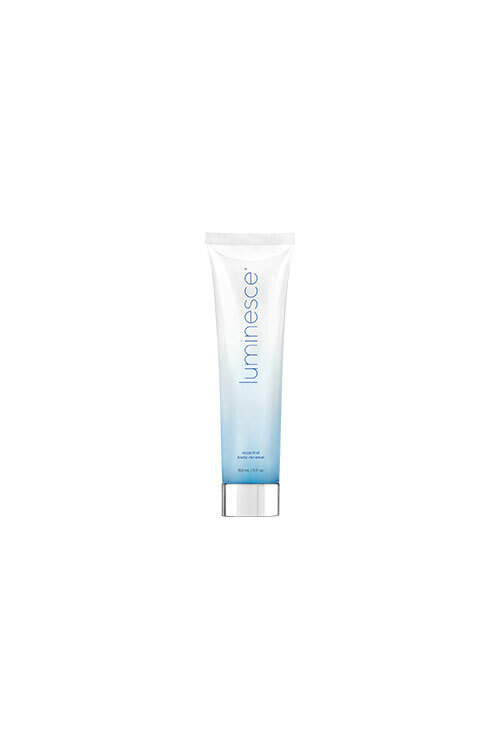 This non-greasy moisturizer helps maintain your youthful radiance from head to toe.